Oh eegee's, always in the back of our hearts and minds. Tucson may not have chosen the most exquisite french fries, but damn if they didn't choose tastiest. 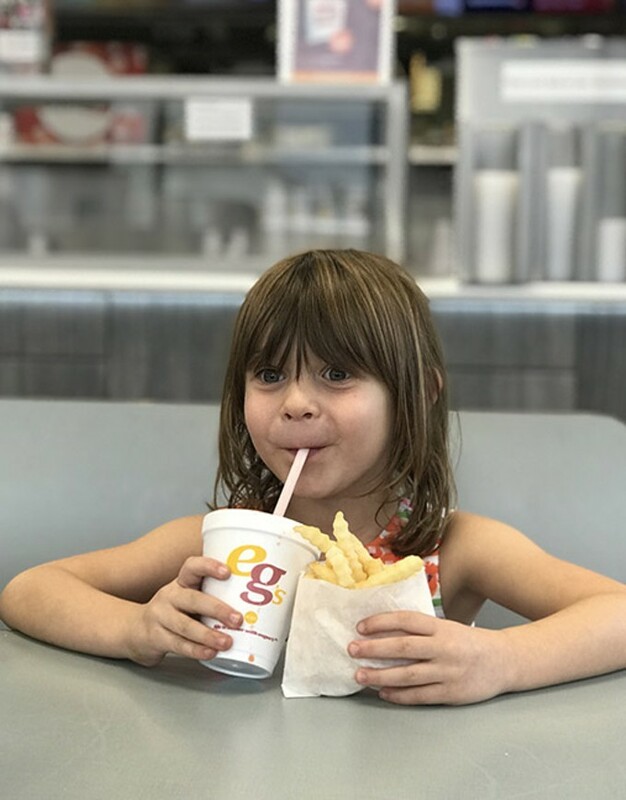 Right alongside the Sonoran hot dog, a side of fries from eegee's is part of our City of Gastronomy's cultural heritage.